located on C.R. 319 near C.R. 307. 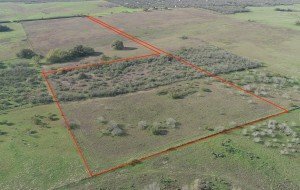 Picture your dream home on this beautiful acreage site with scenic views and established coastal Bermuda grass for horses and cattle. Enjoy quiet country living. No City Taxes. Close commute to San Antonio. 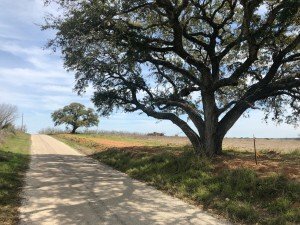 Located between La Vernia and Floresville. Great Floresville Schools. Presently has ag exemption. 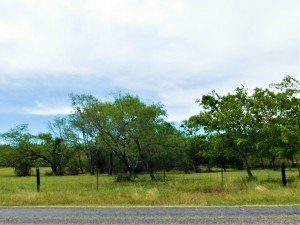 This nearly 7 acre tract sits high with a grand view of the beautiful Triple R Ranch. Come build your DREAM HOME and enjoy the COUNTRY LIFE! 11 acres, presently has ag exemption. 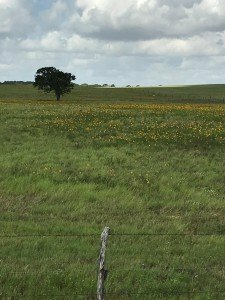 Located along County Road 122 west of Floresville, nice rolling land, great views, ready for cattle and horses. Enjoy country living with 11 acres to call your own! Site built and doublewide mobile homes allowed (no single wides). Property has 40 foot deeded strip that goes 1500ft back from CR 122 to property. Great commercial potential. Located on the corner of Hwy 87 and C.R. 357, only a few miles outside Bexar County line and Loop 1604. 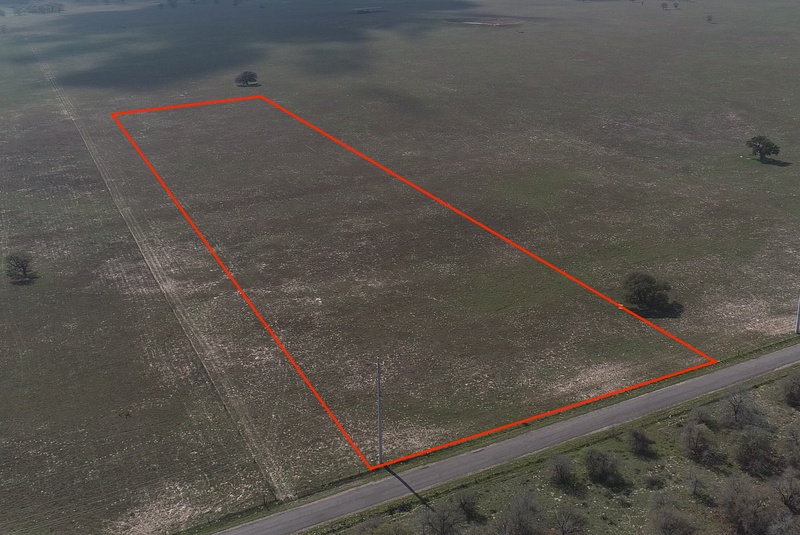 Property features 498 ft. of frontage on Hwy 87 and 825 ft. frontage on C. R. 357. The property is cleared and partially fenced. Located in La Vernia I.S.D. Location, Location, Location! 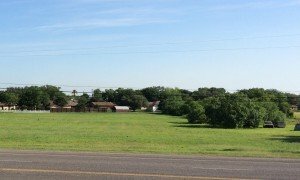 Property is located on U.S. Hwy 87 in the City of La Vernia. 310 ft. of highway frontage. City Utilities, FELPS electric. Near many area businesses, restaurants, HEB and shopping center. 14.827 acres, presently has ag exemption. 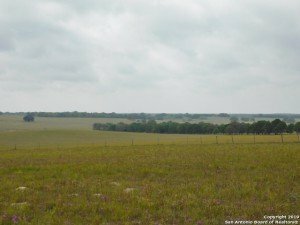 Located on County Road 122 west of Floresville, beautiful rolling land, great views, ready for cattle and horses. Enjoy country living with 14+ acres to call your own! Site built and doublewide mobile homes allowed (no single wides). located on FM 539, 2 miles West of Highway 87. Presently has ag exemption. Move to the country or just enjoy for a weekend getaway. 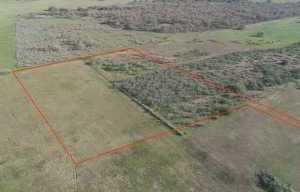 12.119 Acres (Tract “F”)- Located near the corner of C.R. 319 and C.R. 307. 10 miles outside of Loop 1604. Ag Exempt. There are no city taxes. Horses & Cattle Welcome. 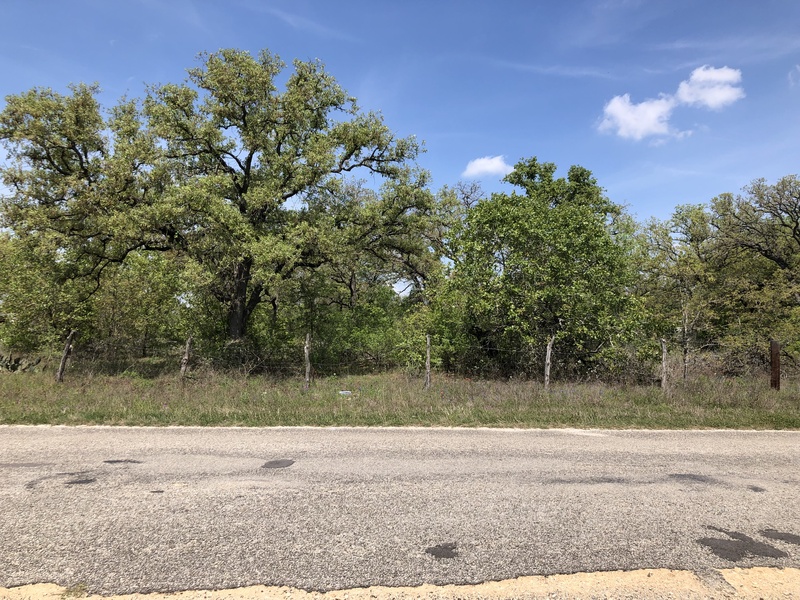 Come and enjoy quiet country living on this hard to find 1.78 acre lot with many mature trees. Located in the highly desired La Vernia School District. Water meter in place with no HOA. Mobile homes allowed!